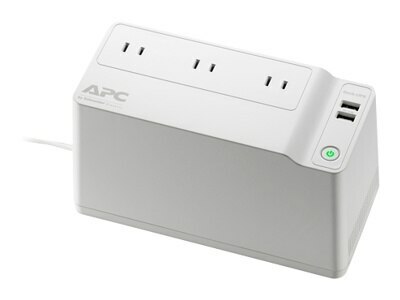 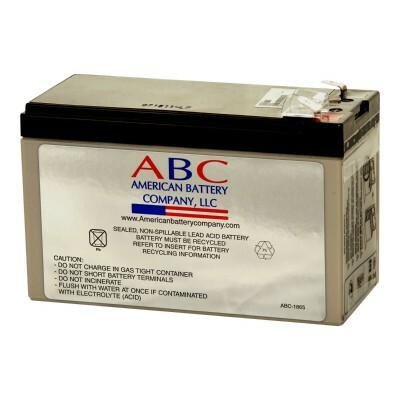 American power conversion - The APC Replacement Battery Cartridge #35 has a typical life-span of 3 to 5 years. 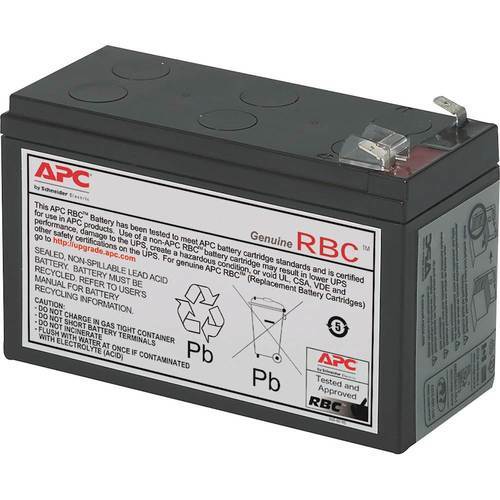 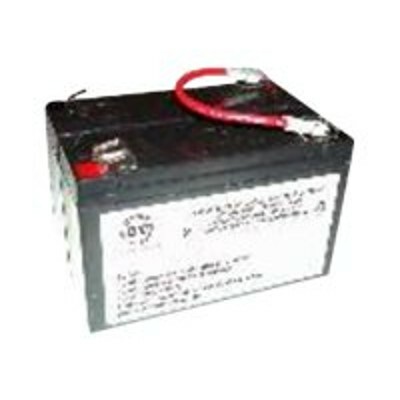 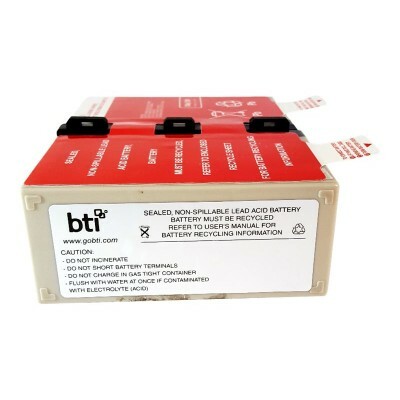 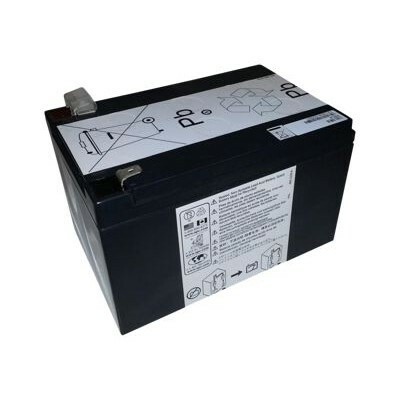 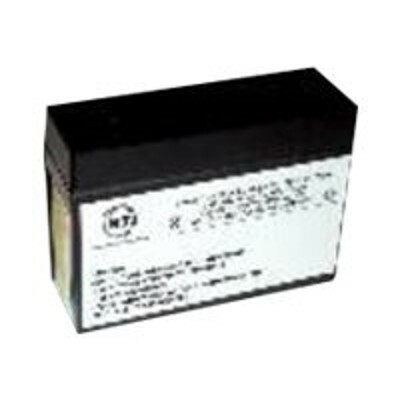 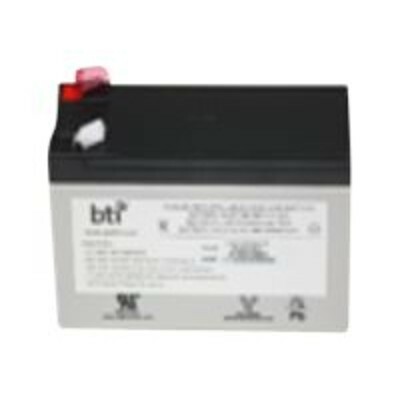 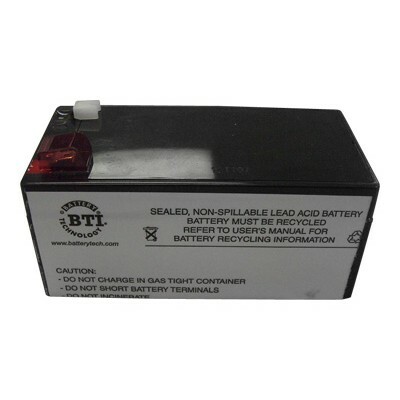 This replacement battery is for the APC Back-UPS ES 350. 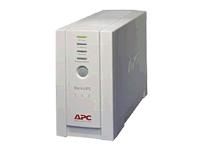 APC batteries provide factory-spec performance for your UPS. 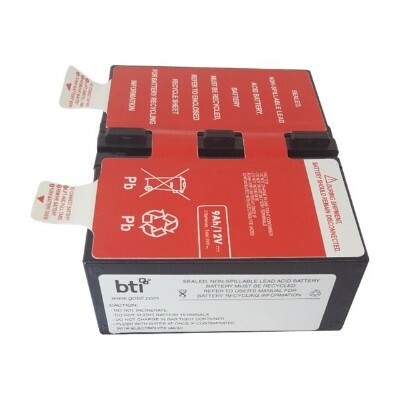 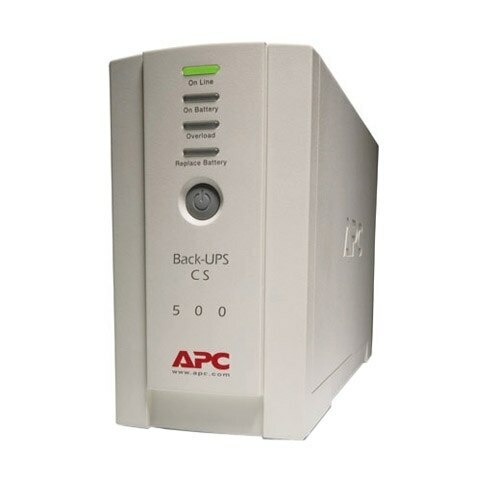 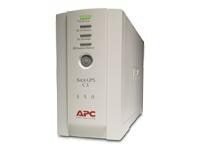 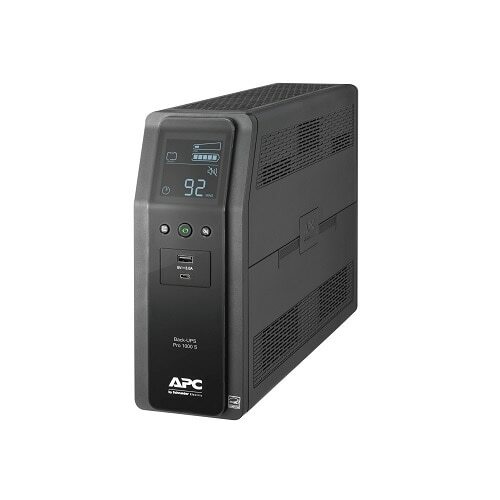 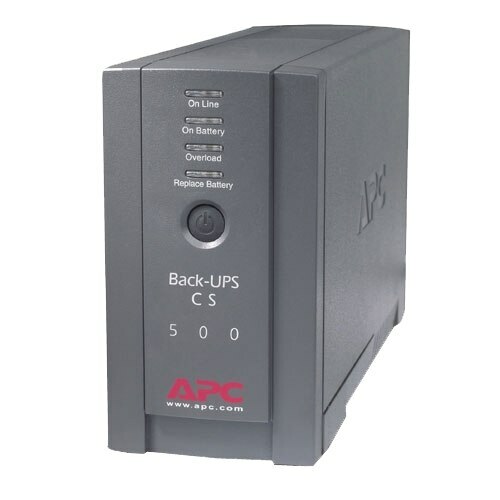 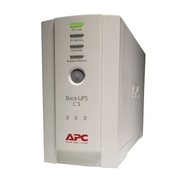 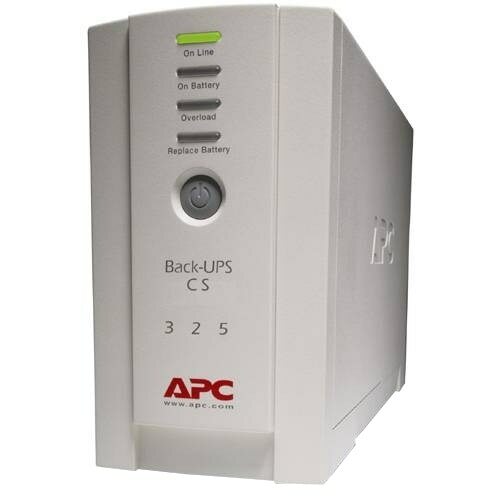 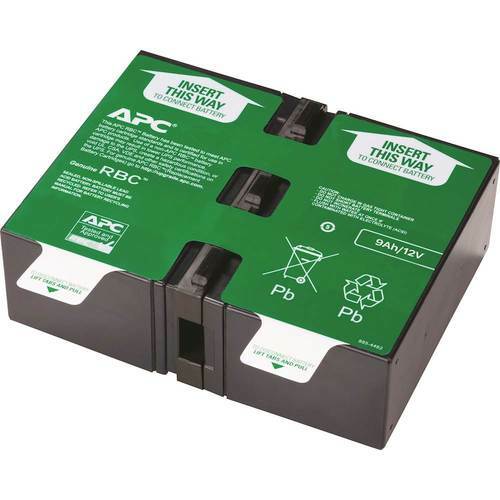 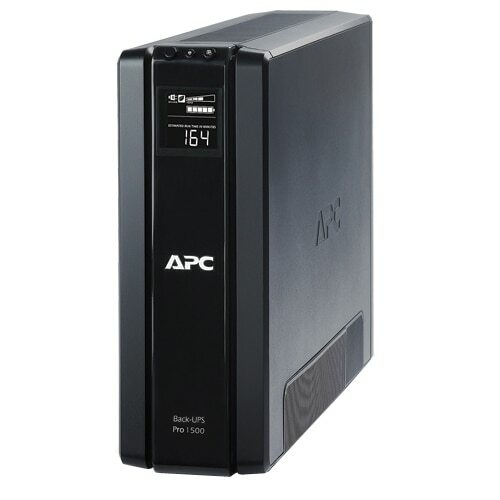 American Battery - RBC2 Hi-Capacity SLA UPS Battery for APC BackUPS & American Power Conversion (APC) provides protection against some of the leading causes of downtime data loss hardware damage power problems and temperature.
. - APC Back-UPS CS 350VA - 350 VA - 120 V AC - 6.60 Minute - 6.60 Minute - 3 x NEMA 5-15R 3 x NEMA 5-15R BK350 APWBK350 pg.1511.
. - BE650G1 APC Back-UPS 650 VA Desktop UPS - 650 VA 390 W - 120 V AC - 3 Minute - Desktop - 3 Minute - 4 x NEMA 5-15R 4 x NEMA 5-15R BE650G APWBE650G1 pg.1511.
. - APC Back-UPS CS 500VA - 500 VA - 120 V AC - 3 Minute - 3 Minute - 3 x NEMA 5-15R 3 x NEMA 5-15R BK500 APWBK500 pg.1511. 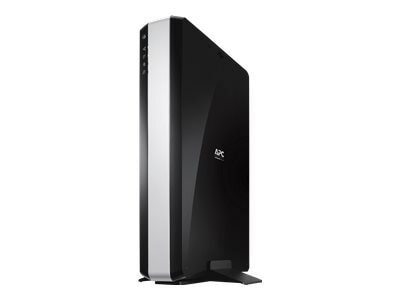 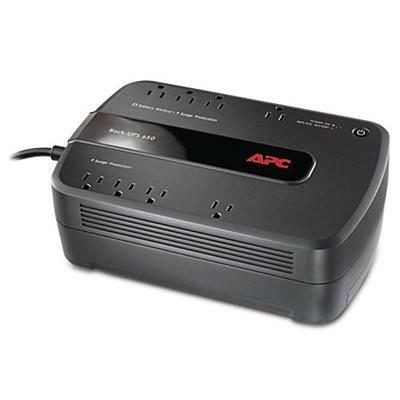 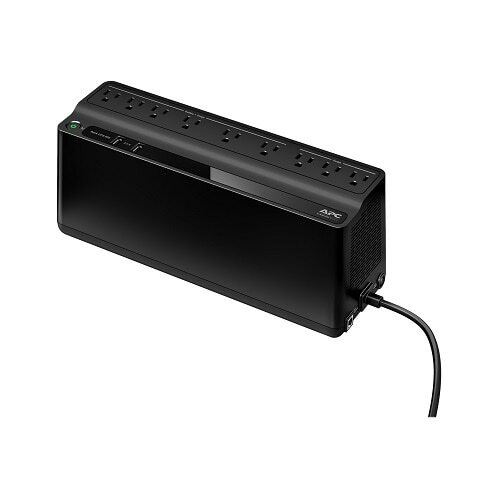 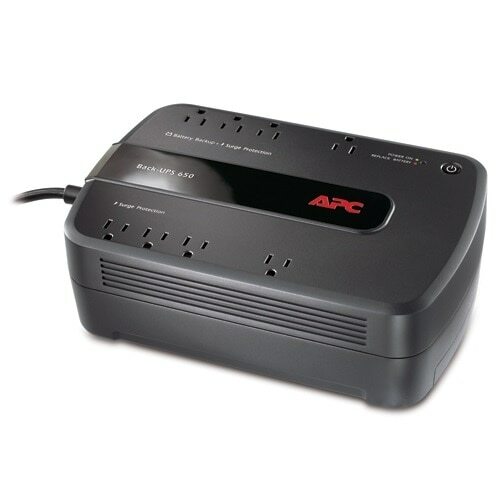 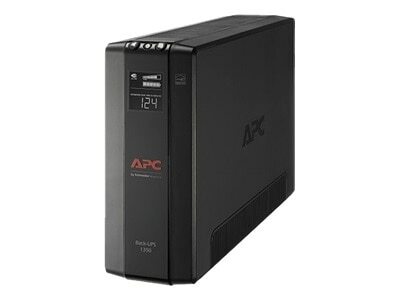 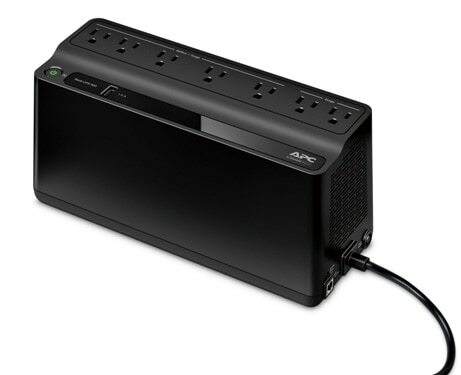 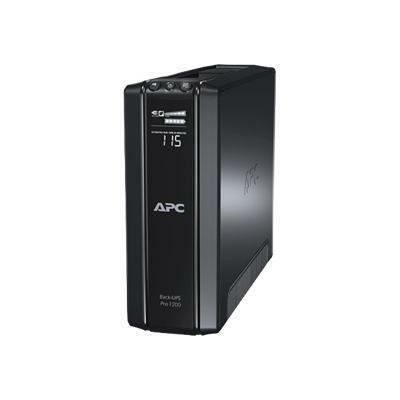 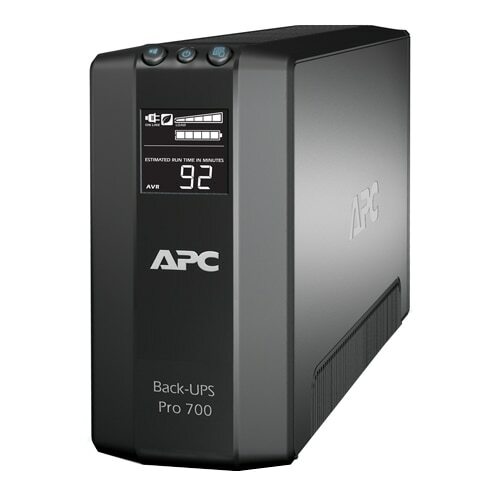 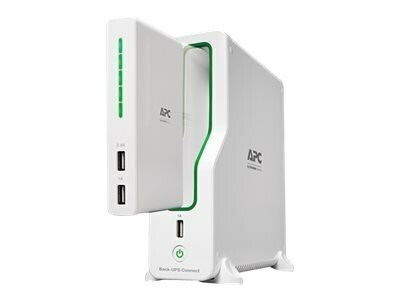 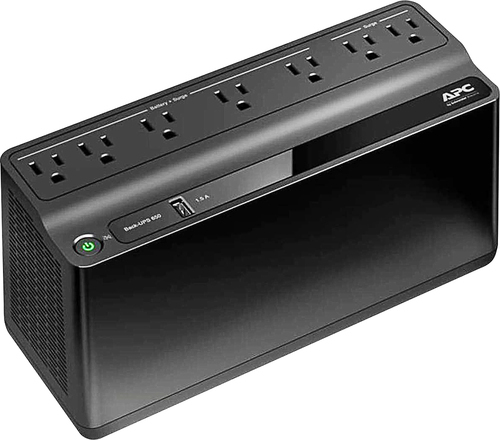 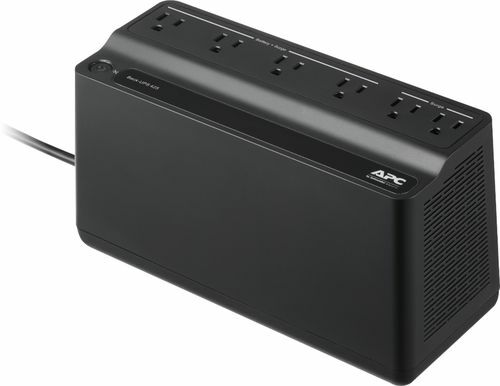 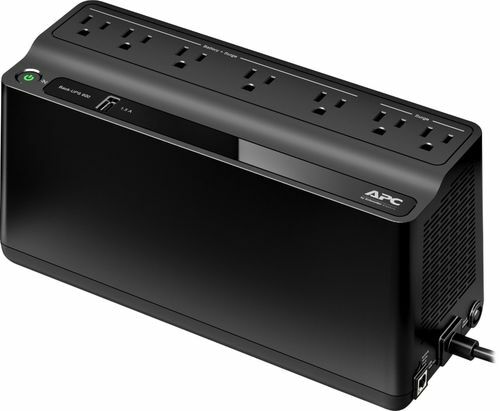 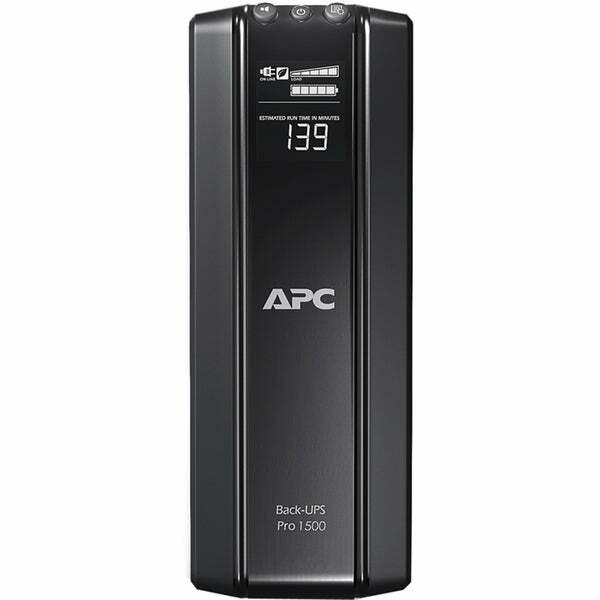 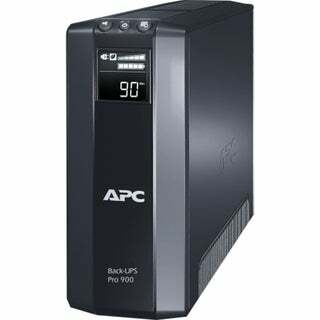 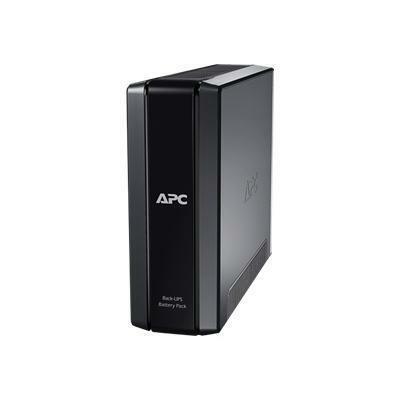 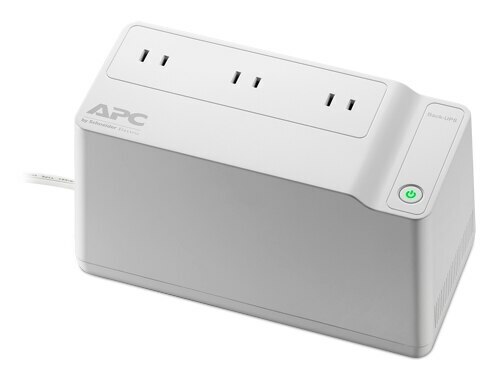 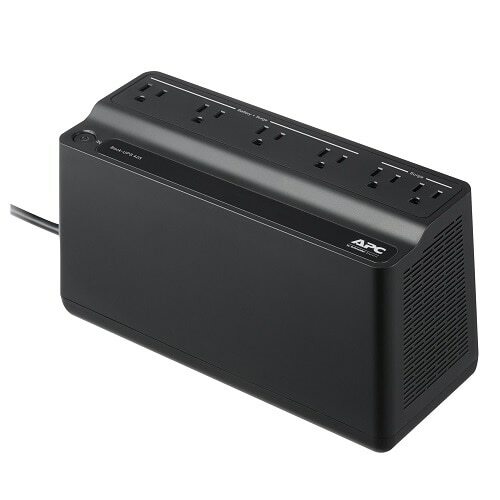 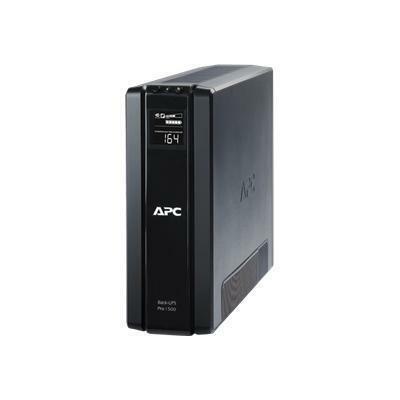 American power conversion - APC Back-UPS Pro BR900GI 900 VA Tower UPS The Back-UPS Pro provides abundant battery backup power so you can work through medium and extended length power outages. It safeguards your equipment against damaging surges and spikes that travel along utility and data lines.